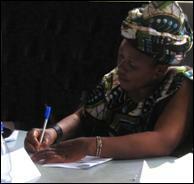 connecting tomorrow’s leaders in Malawi, Africa and the United States. Africa Start-Up is dedicated to implant the most critical missing dimension in the economic development of people trapped in extreme poverty - the pure and basic know-how of growing a small business. 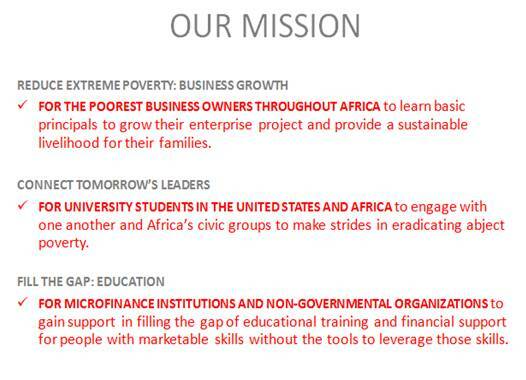 Made up of university students around the world, our vision is to work with microfinance institutions (MFIs), and non-governmental organizations to identify entrepreneurs with valuable skills but lack the training to market them and address the issue of high unemployment (over 85% nationwide) and extreme poverty in Malawi. Business school students in Malawi will engage in an internship program with Africa Start-Up to teach these courses with aid from their professors and NGO representatives. US universities will consult with business owners “on-the-ground” using live webinar technology during weekly meetings. Increase incomes of 25 entrepreneurs by at least 200% per period. Increase trust and transparency throughout the business community. Founder of Africa Start-Up, Christina Davis, was awarded $20,000 from the Simon Fellowship from the Intercollegiate Studies Institute for the program in May 2010. 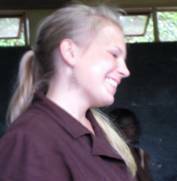 Christina taught small business owners for LifeNets International in Malawi through the Seattle University program, the International Development Internship Program in March 2009. See her blog here: http://www.travelpod.com/travel-blog/davisc./1/tpod.html. 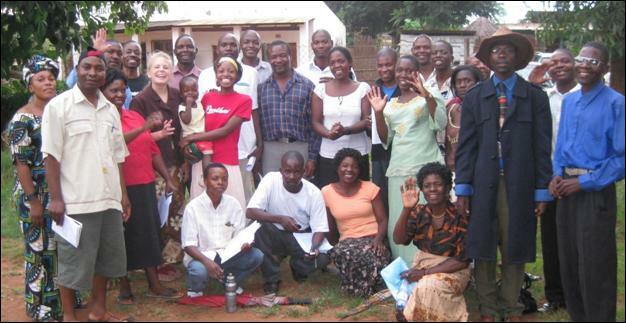 Microenterprise owners with Christina after a business training workshop in Lilongwe, Malawi (2009).